Rotary wing drones are ideal for surveying small areas, or buildings, towers and masts. We have Near Infra Red Cameras, for plant and crop health and environmental. Thermal cameras and corridor mapping for roads and motorways, as well as 50mp RGB cameras. 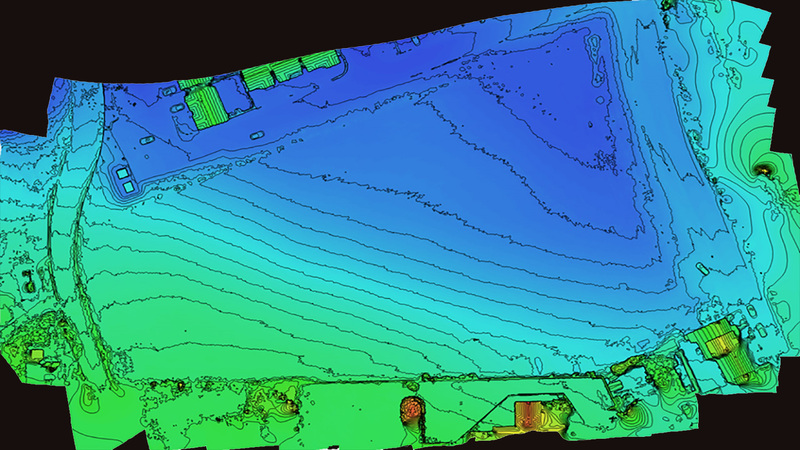 From simple imaging of a roof or building , to full high accuracy mapping, we have it all covered. We are one of the few Scottish drone companies that have UK CAA permissions for rotary wing and fixed wing drones with a mass of up to 20kg. including flights during the hours of darkness. Our fixed wing drone is capable of high accuracy and high resolution mapping cost effectively over large areas, with 200ha possible in a single flight. Rotary wing drones are better suited to urban areas or when oblique imaging is required.